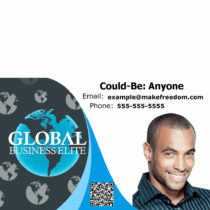 This Attorney-In-Fact ID is a high quality plastic credit card size ID. 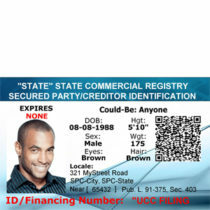 With this ID you could Present an ID card that designates you as a Para-legal and Attorney-In-Fact with the right and authority to act in the private [non-governmental] sector. 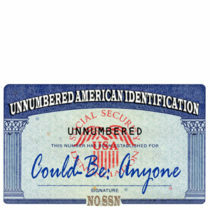 Compliant with the laws of the UNITED STATES OF AMERICA. 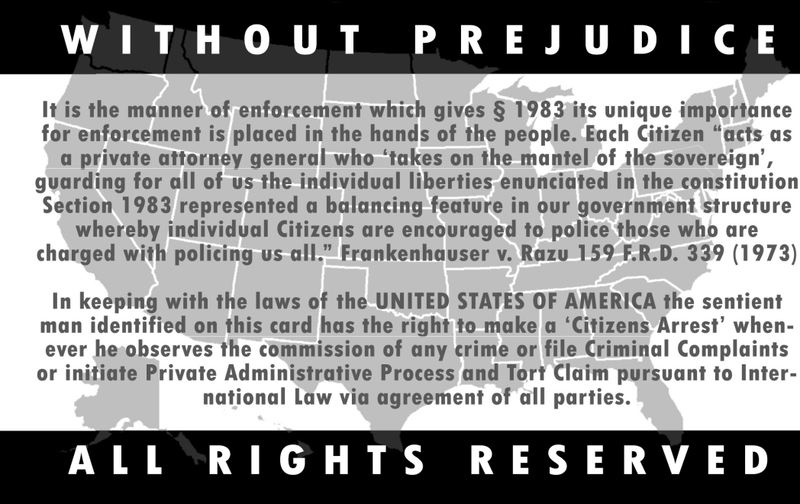 The sentient man or woman identified on this card has the right to - initiate Private Administrative Processes, including fling Criminal Complaints, Title 42 actions, CAFV [Conditional Acceptance for Value] documents and Tort claims [pursuant to International Law via agreement of all parties]. As well as take other legal actions in dealing with statutory tribunals or administrative agencies. To make a ‘Citizen’s Arrest’ when he or she observes the commission of any crime. 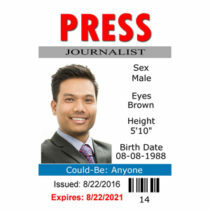 You are a ‘private attorney general’… so get the Special Counsel ID Card that designates you as such. 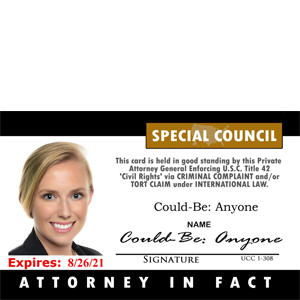 The fact that the card reads “Special Council” rather than the correct “Special Counsel” should be your first indicator of the usefulness of this card. A “council” is a “an advisory, deliberative, or legislative body of people formally constituted and meeting regularly.” A “counsel” is “the lawyer or lawyers conducting a case.” Well worth the $70.